When making cheeseburgers (btw, always use 80/20 chopped meat for the best results), if you like your cheese really melty, when your burgers are done the way you like them, top them with the cheese of your choice, drop a tablespoon of water into the pan and cover immediately. 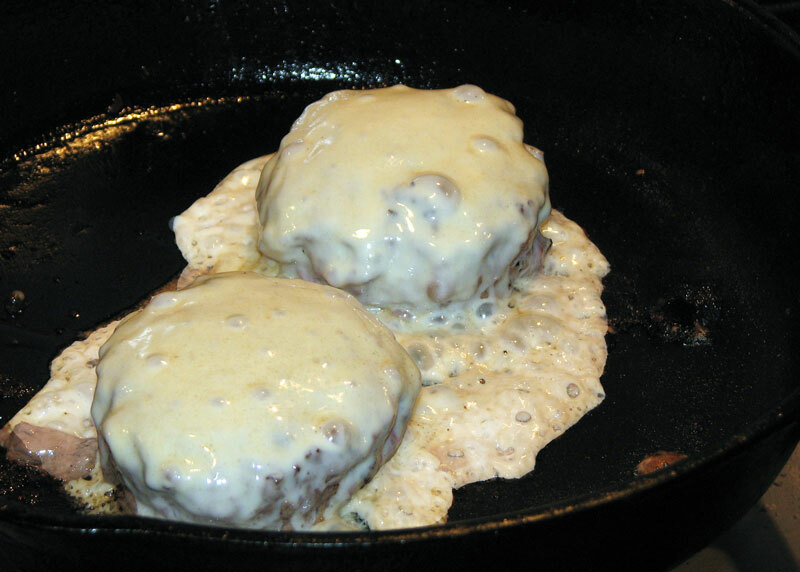 The resulting steam will melt the cheese in seconds, and you’ll have the perfect super-melty cheeseburger. Just top it with some caramelized onions, and you’ll be in cheeseburger paradise! 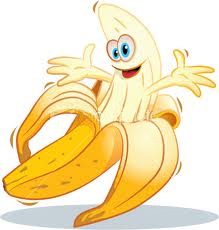 Bananas can be refrigerated for several days to slow down the ripening process. Make sure the bananas are ripe before you refrigerate them. 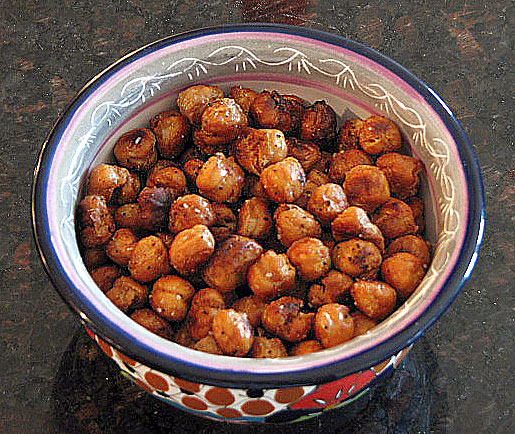 The skin will quickly turn black, but the fruit will remain firm and tasty for up to five days. If it starts to get soft, just freeze it, and it will be perfect for making smoothies or, when defrosted, Killer Chocolate Chip Banana Bread. Instead of using layers of paper towels to absorb grease from fried foods, take a few pages of newspaper and top that with one paper towel. 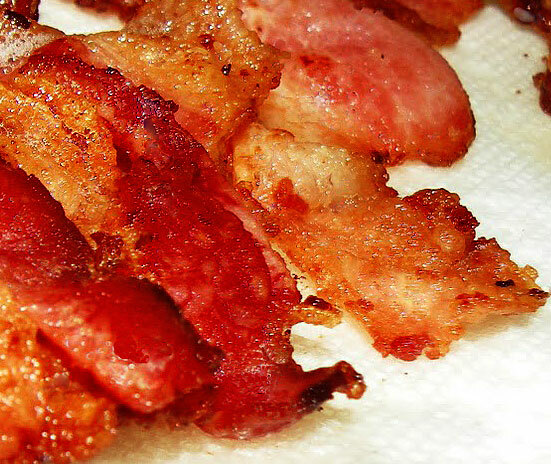 Then put the bacon, or whatever you want to degrease, on top of the paper towel. The towel absorbs the grease, which is then sucked down and absorbed by the underlying newspaper. This not only conserves paper towels (newspapers are a lot cheaper), but it’s also is a great way to repurpose old newspaper…Eat bacon, Save a Tree! 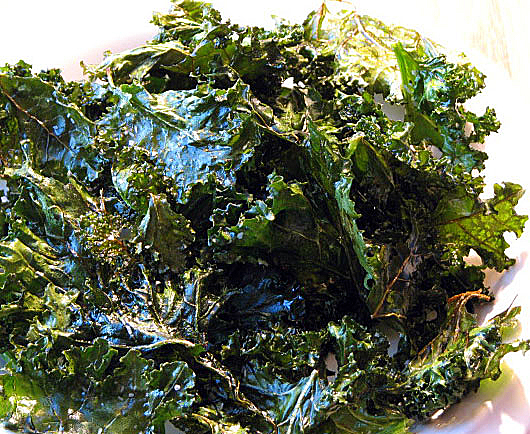 If you like, when you remove them from the oven, you can also sprinkle the crispy kale chips with some lime zest, cayenne, lemon pepper, Parmesan, chile powder, garlic powder or just about any other flavor or mix of spices, to add a personal touch. Tip of the Day – What is that Thing in your Freezer? You know when you look in your freezer and see a UFO (Unidentified Frozen Object), and you have no idea what it is or how long it’s been in there? Here is a simple little tip to remedy that situation. 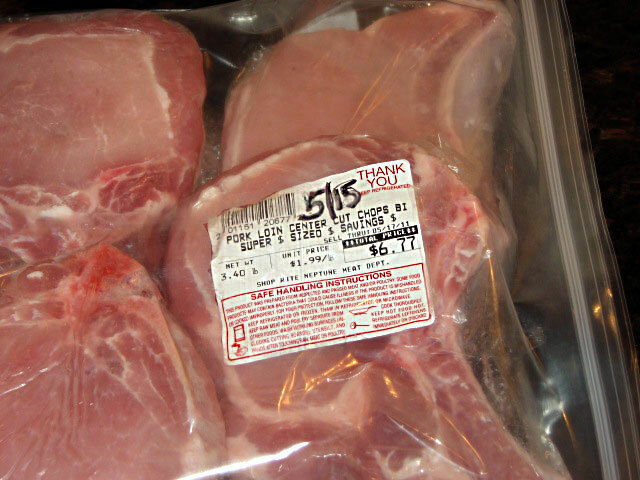 When you freeze something (and if it’s pork or chicken, you should definitely brine it first) just cut the label from the package it came in and stick it in the freezer bag…now you can see what it is, when you bought it and even what you paid for it (check it out…$1.99/lb for center cut pork chops…what a deal!). 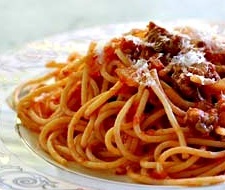 Undercook your pasta for about a minute less then the box directions state and drain, reserving a little of the pasta water. Heat your sauce in the pan and then dump the pasta into the sauce (add a little of the pasta water to achieve the right consistency) and it will finish cooking in about a minute or two, absorbing all the great flavors in the sauce…top with a little Parmesan and you’re ready to go! 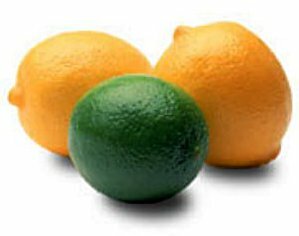 When you need to juice a lemon or lime, place it on a hard surface and roll it back and forth under your palm, applying pressure, for about a minute before juicing. 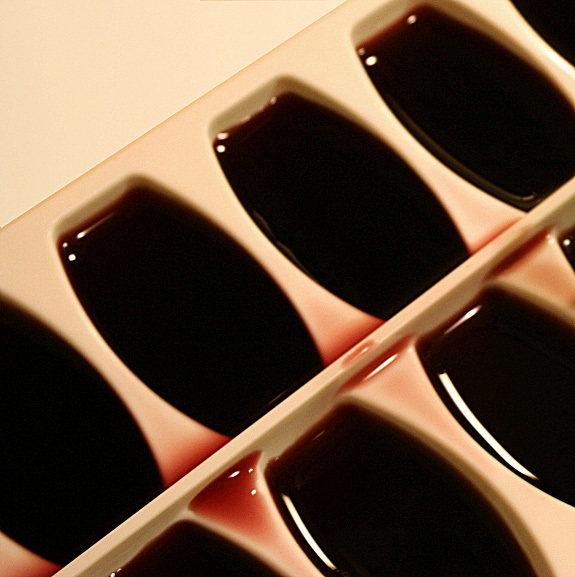 The helps break down the cells and will result in more juice with less effort. Sharp Kitchen Knives and How to Keep Them That Way for FREE! buy knife guards, but it’s exceptionally easy to make them at home. 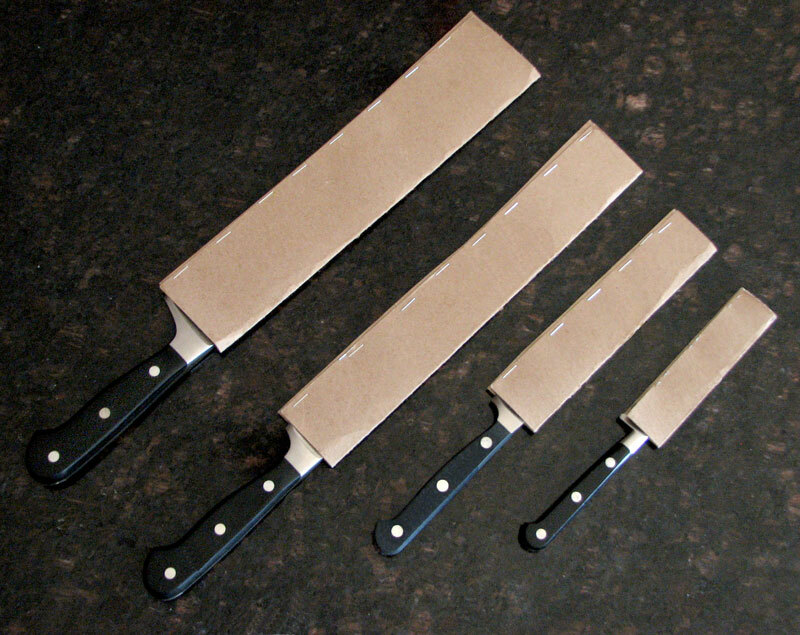 All you do is take some cardboard (the thin kind from a gift box works great, but any cardboard will do), cut a long strip that’s the length of the knife’s blade and a little more then twice as wide as the blade, fold it in half length-wise to fit the knife, and just staple evenly down the open edge. Slip this on whenever you store your knives, and they’ll stay sharp no matter how much they rattle around in that overstuffed drawer.